Official site is now officially updated. 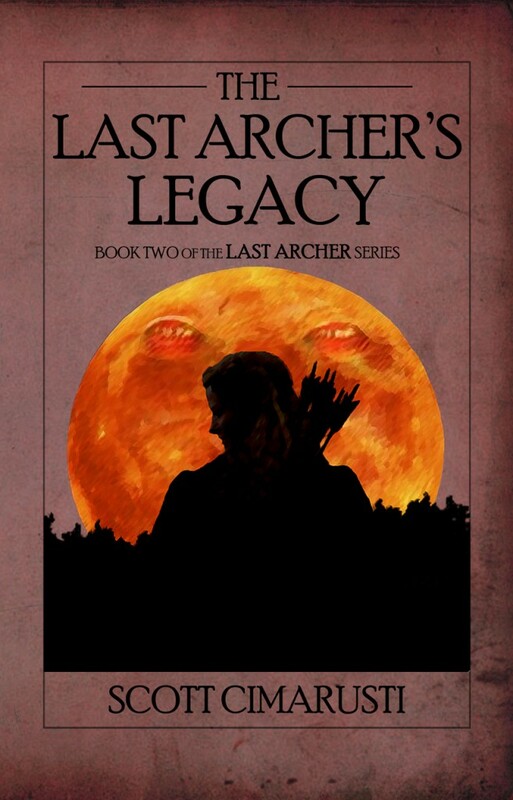 The Last Archer’s Legacy is officially self-published as an eBook via Smashwords here. Update: and for the kindle at amazon here. First, I have to say that I am truly ashamed that I have not posted anything on this blog for almost half a year. What kind of writer am I? Second, the first draft of the sequel to The Last Archer of Laummoren is *finally* finished. 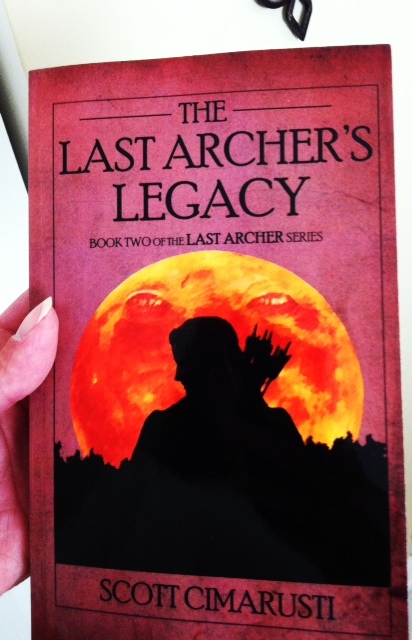 Entitled, The Last Archer’s Legacy, it now requires some exhaustive editing before it is released in its final version. But that is merely a formality. The book is still finished, for all intents and purposes. What a long and difficult journey it’s been. There were times when I wondered if I would–or even could–ever finish. The direction it took surprised me on several occasions, and I am very proud of it. The ending turned out even better than I envisioned. I hope you like it. Stay tuned for more information about how to get it.